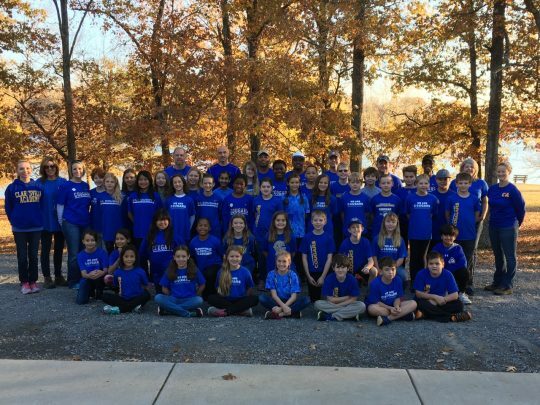 The 5th graders recently enjoyed the annual 5th grade trip to the Brandon Spring Group Center at Land Between the Lakes. 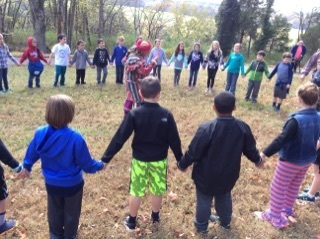 The group consisted of 41 students, 10 parent chaperones, and 2 teachers on a 3-day and 2-night adventure. 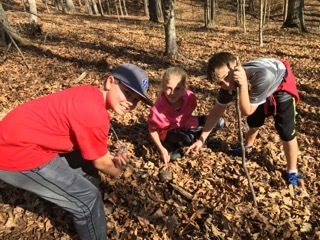 Students participated in tours of the Homeplace 1850 Farm and the Woodlands Nature Station as well as enjoyed various programs including canoeing, learning about beavers, hiking to a beaver marsh, a pond study, wilderness survival training, building survival shelters, and orienteering using a compass and a topographical map to locate specific points. 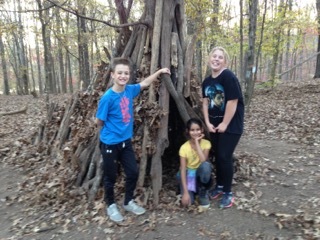 Students also showcased their talents at the talent show and finished off night two with a bonfire and smores. 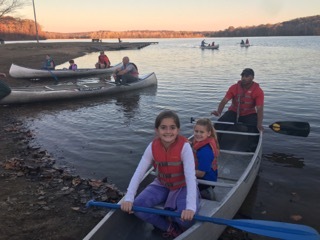 The beautiful weather held off long enough for everyone to have a wonderful trip and experience nature and local wildlife while making a lifetime of memories. 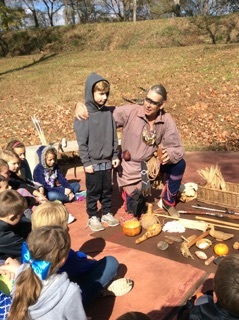 The third graders enjoyed a field trip to Ft. Defiance to learn more about Clarksville’s history. 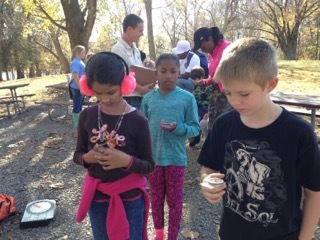 They got see first hand demonstrations about Pioneer life, the Civil War, and Native American culture from this area. 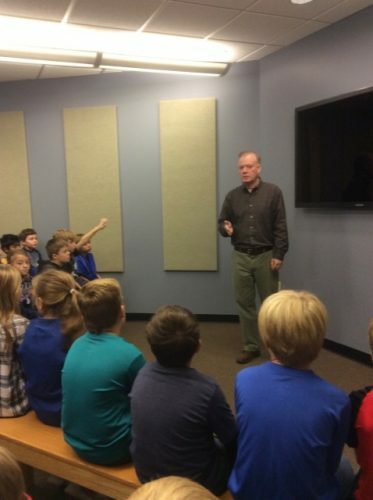 Current CA parent and ’84 graduate, William Parker led the tour. 4th grade FUSE French classes are learning French Christmas Carols over the next few weeks. They will then perform these for our PK and K students.